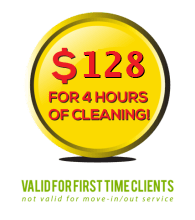 The Sacramento Green Clean mission is to provide every client with an exceptional cleaning experience at good value surrounded with outstanding customer service. Our goal is to simplify our client’s lives by saving valuable time and energy in the most environmentally responsible manner. By taking cleaning off your “to do” list time is freed for family, friends and fun! We offer cleaning services to meet every need for your home, with professional cleaners using environmentally safe cleaning products. Safer for you, your family, and our community. According to the EPA less than 20% of 50,000 chemicals in common use in our everyday environment have been tested for effects on human health. 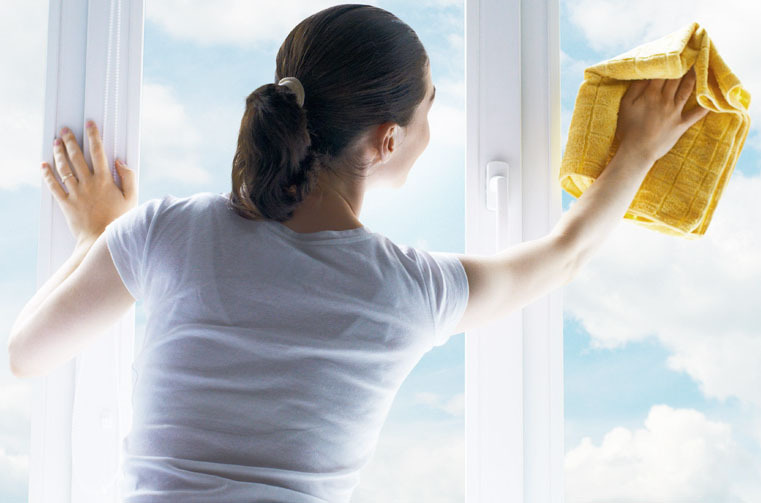 Our professional cleaners offer cleaning services to meet every need. 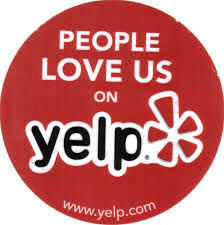 We can arrange weekly, biweekly, or monthly visits, or one-time cleanings. Sacramento Green Clean would love to hear from you!